Cleaning Company You Can Trust! 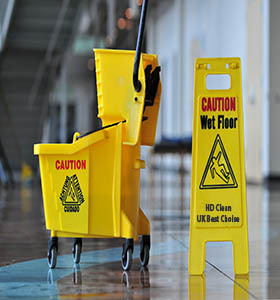 We offer professional Cleaning services in Bristol, Gloucester, Cheltenham and Swindon. They are the cities where we are making magic with our skills and gadgets for cleaning. HD Clean has hundreds of customers who are truly satisfied by our work. The company is young but that doesn't mean we are inexperienced contrariwise we are dedicated and we do our job with big passion. 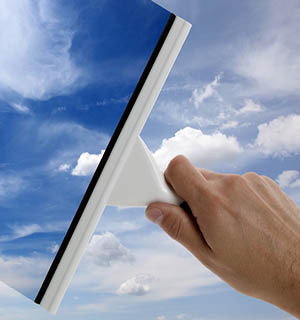 We are proud to offer the best window cleaning solution for home and commercial use. 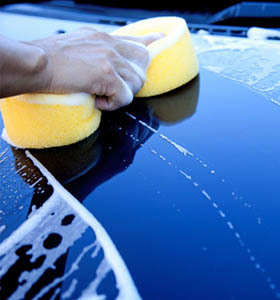 Our window cleaners will take care of cleaning your windows. If you need help for home cleaning services then make sure that you contact HD Clean UK who has cleaners who are not only experienced but trustworthy too. 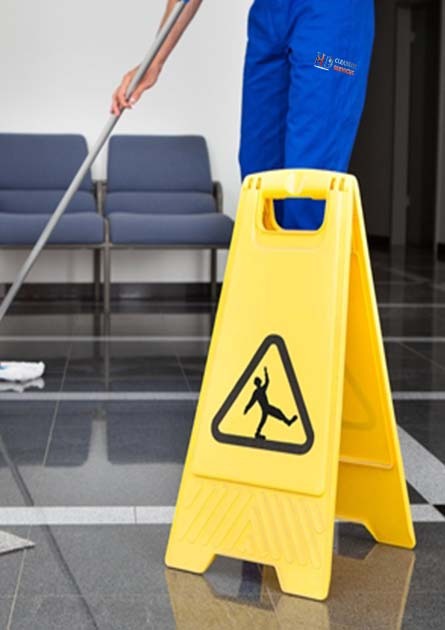 When you have clean offices you are making your employees happy as they can work clean and clear environment. Cleaning the outdoors is really very tough job especially garden furniture’s. Let us help you. To ensure carpets last long, proper care (stain removal) must be taken. We clean every nook corner of your kitchen, starting from top to the bottom. 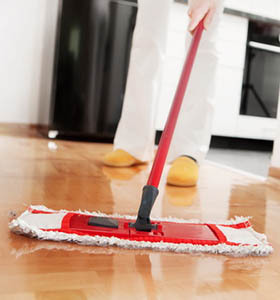 This cleaning of the house before you give it away is called the end of tenancy cleaning.